We've been helping fundraising groups raise money for more than 12 years. 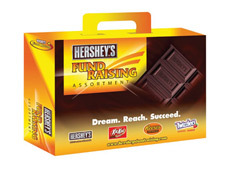 During those years we've found that most people simply want easy fundraising ideas. They are not looking for complex game plans or difficult to understand theories. They want easy fundraisers. So we created this page for those individuals and groups. 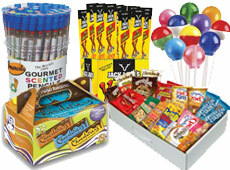 Below you will find an outline of our fundraising products. We've divided them into categories so you can narrow your choice quickly. For example there are no upfront cost fundraisers (brochure fundraisers) for groups that don't have money to spend on fundraising products. 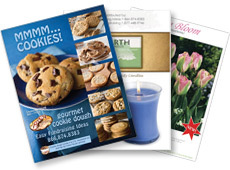 You order free brochures and marketing materials for groups members to use to sell products with. 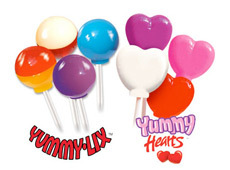 We've also grouped together all of our candy fundraisers and lollipop fundraisers. There's a section for high profit discount cards and there's a section for scratch card fundraisers which are fun donation systems with all the tools to raise lots of money. We believe these are all easy fundraising ideas. Not only that they are also tried and proven fundraisers. So your journey is almost done. Choose the best product, click a button and you will be on your way to meeting for fundraising goals. If you're looking for fundraising ideas for small groups click here.